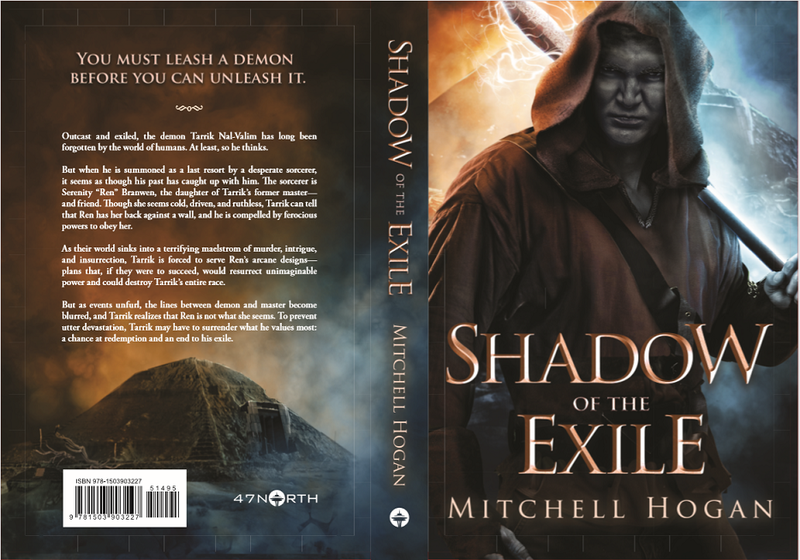 SHADOW OF THE EXILE: COVER! In case you missed it, the official cover reveal happened on Booknest.eu, hosted by the generous Peter Tr. So head on over and check it out! — Booknest.eu cover reveal. There’s only one POV — the demon, Tarrik — and it was a challenge to write his character, and a lot of fun too! But don’t let the single POV fool you. The mystery surrounding the sorcerer Serenity Branwen is greatly increased by the fact that there are no scenes through her eyes. Having the story told entirely by her bound demon, combined with her secrecy and reserve, help to cloak her purposes and her motivations. SHADOW OF THE EXILE will be released on October 9, 2018 – the pre-order is already up. In the meantime, you can sign up to my newsletter, find me on Goodreads and Twitter, and add this latest release to your shelves. 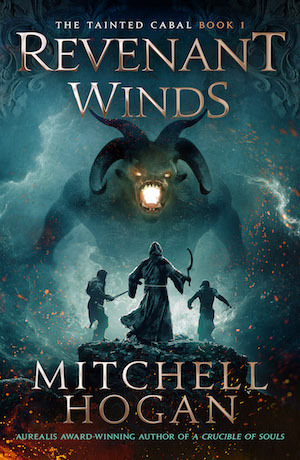 In preparation for a REVENANT WINDS promotional surge which starts in a few days, I’ve dropped the price across all retailers and most countries. 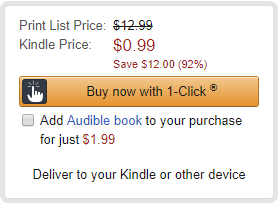 This means that you can pick up the book for a steal, and if you like audiobooks there’s even better news — you can add audiobook narration at a discount as well. Currently on Amazon US the ebook is $0.99, and you can add audio narration for only $1.99! SHADOW OF THE EXILE final description! It’s all coming together, people! There’s editing, promo text, draft covers soon, coming up with a release plan… so much to do and I still have the sequel to write. But, writing is progressing smoothly and book 2, Dawn of the Exile, is 75% done. A final note: In case you weren’t aware, the book is entirely in the single POV of a demon.